Robert Ranger, M.A., C.C.H. is the founder and director of the Institute of Transformational Hypnotherapy. 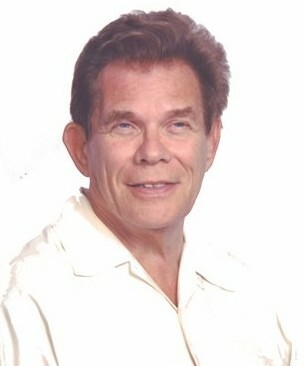 He is certified as a Clinical Hypnotherapist by the American Council of Hypnotist Examiners. As a practicing hypnotherapist, he works with a broad range of situations such as *pain control, childhood traumas, intuitive development and enhancing creativity. Robert lectures and conducts workshops nationally on hypnosis and applications of hypnotherapy.